Environmental programs are vital to our public health and safety. Within this field, the management of hazardous materials requires proven and unquestionable skills and competence. 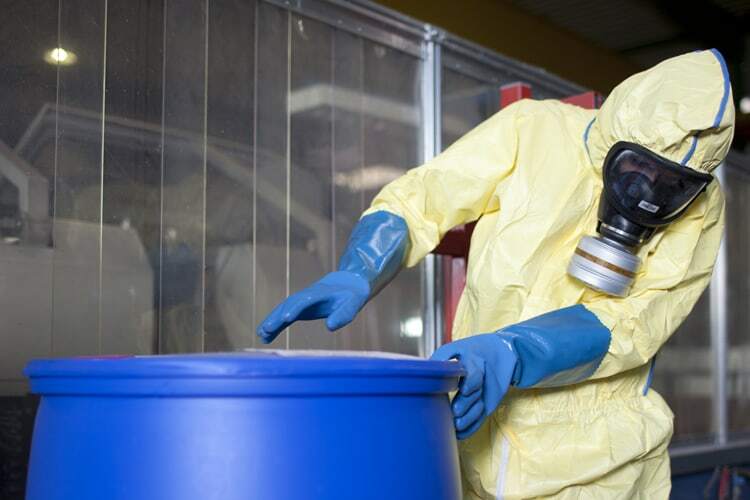 The Certified Hazardous Material Manager (CHMM) Review course provides the environmental professional with the knowledge necessary to comply with health, safety, and environmental guidelines. This course will prepare you to sit for the Certified Hazardous Materials Manager Exam, which is administered by the Institute of Hazardous Materials Management. Registration and exam fees for the CHMM exam are not included in the course fee. This course is designed for environmental professionals interested in preparing for the CHMM exam. Understand the principal regulations involved in hazardous materials management. Understand the basic scientific concepts of hazardous materials management, including concepts such as the physical and chemical properties of chemicals. Understand concepts of environmental management, including risk assessment and management programs. Gain an overview of the CHMM certification process, discuss the format of the exam and test-taking strategies, and work one-on-one with an exam preparation software program. Understand how to spot, evaluate, prevent, and reduce safety and health hazards related to confined space entry.